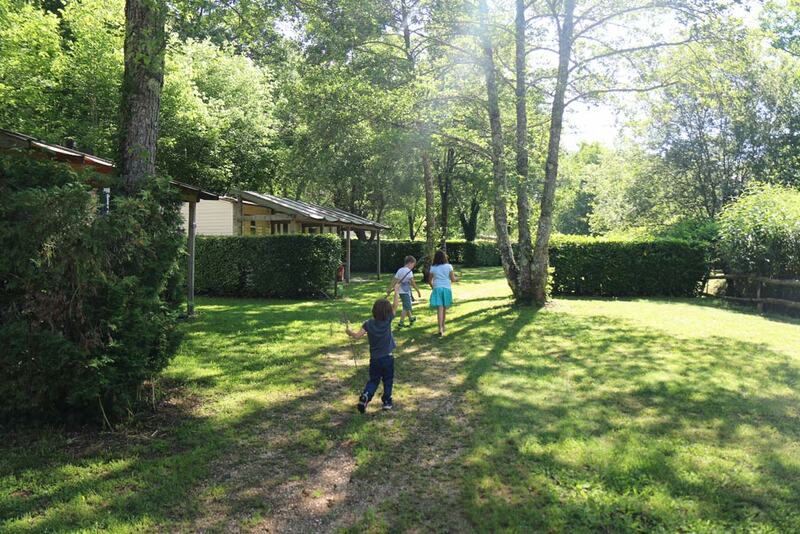 Partager Le Moulin de David, natural campsite in "Le Pays des Bastides"
Le Moulin de David is a 4 stars Campsite which is located nearby the Bastide of Monpazier. 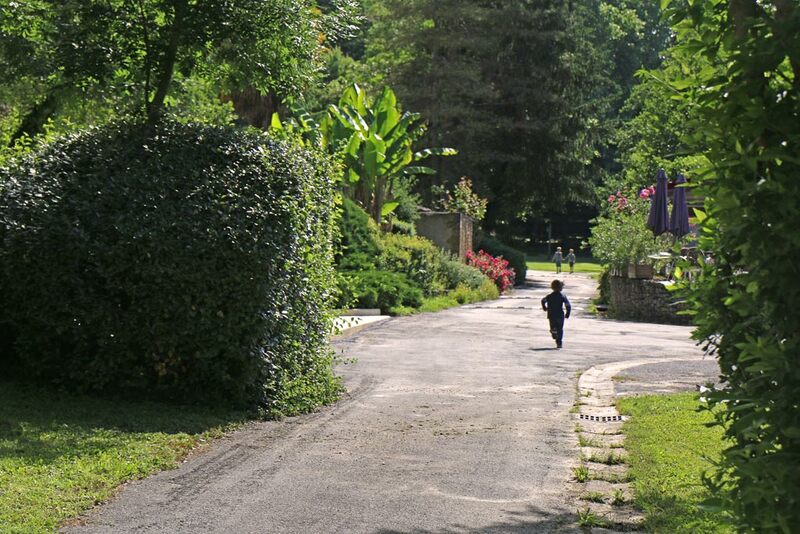 In the heart of the land of bastides and medieval cities, in a 16 ha (39.5 acres) wooded and verdant valley. 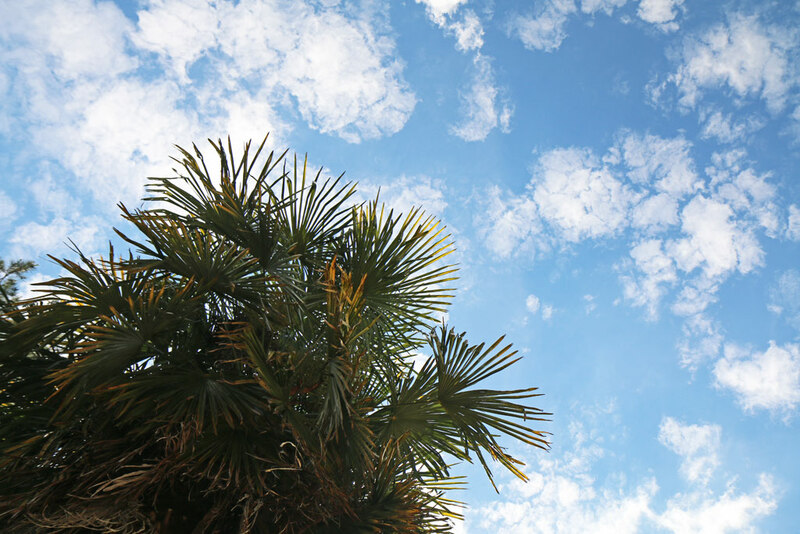 This open-air accommodation has been opened for 30 years, the place has been thoughtfully laid out: with a southern aspect, a lush forest hillside protecting the land in which the campsite is nestled, it is like being in a green and cool oasis! Our family spent a few days here, welcomed by Pierre, Sylvie and their son Vincent, who along with his family, has been looking after the management and maintenance of this magical place for the past 8 years. A campers’ paradise: 93 grassed pitches, bordered by hedges welcome tents, caravans (some of them are static) and camper vans. We do not have any camping equipment, so we are staying in one of the 67 rentals available: the canvas bungalows, mobile homes and lodges are well equipped and offer all the charms of the camping, for those who appreciate a little bit more comfort. Splash, splash! One lake and one pool! Here we are! In the heart of a nature and heritage destination in Dordogne. What often makes the difference for families in terms of accommodation is the quality of the aquatic facilities. Le Moulin de David offers 2 distinct and complementary swimming areas: The beautifully landscapes 220m2 swimming pool, south facing and equipped with sun lounges and parasols. 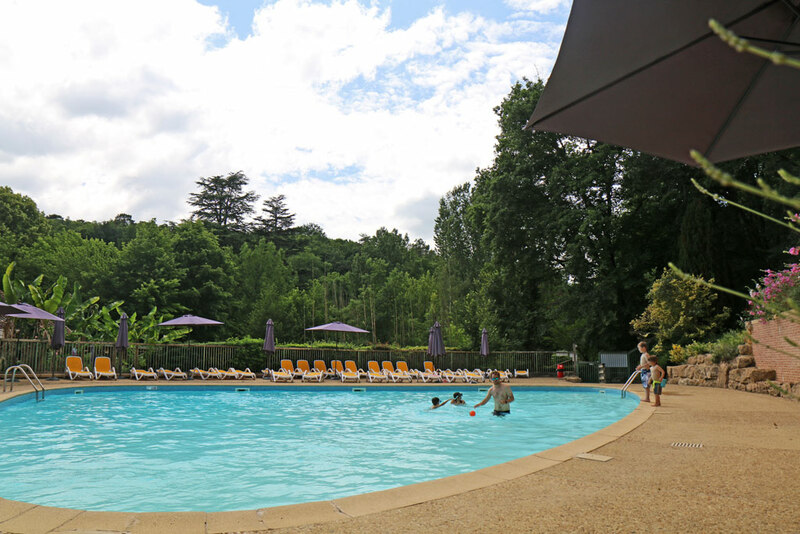 It is a relaxing and peaceful area, where the youngest can enjoy the pleasant paddling pool! The beautiful pick shape swimming pool for the music enthusiasts! Paddling pool for the children, happy parents! In the 600m2 natural pool it is, literally, a totally different ball game. Here it is all about fun, and sport competitions such as water polo during summer. A giant trampoline, an inflatable banana, a large steep toboggan and a smaller one for the youngest...Everything is orientated towards fun! It is the river which feeds this natural area, free from cleaning products, with fresh water. The pool is cleaned every Saturday for perfectly clear water. There is also a sand pit in the shade, as well as a lawn where you can lie down your beach towel, perfect for some family fun! We slide down the toboggan many times; the splashy landing makes the kids laugh! The 1m40 maximum depth is reassuring for the kids and a gentle slope area allows the youngest to paddle far from the waves. 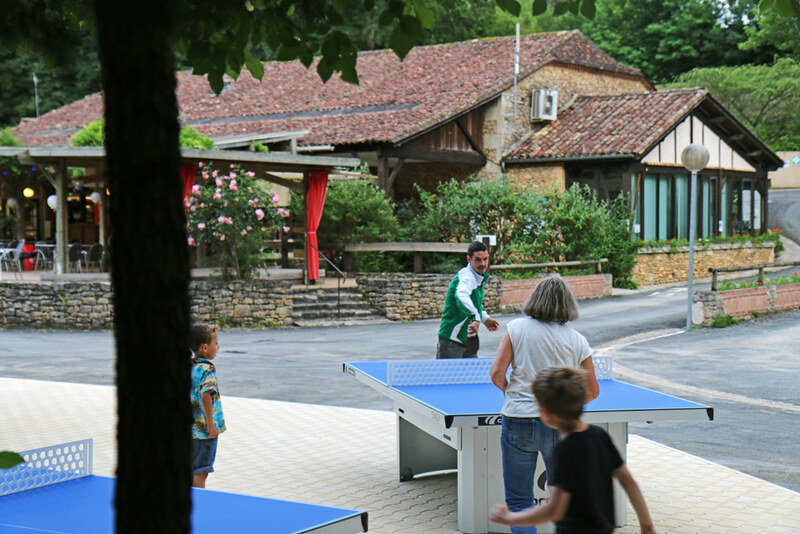 In addition to the swimming pool, all the family can enjoy some sporty moments at the volleyball, tennis and basketball courts or at the football pitch; you can also play table tennis, or jumping on the giant trampoline! 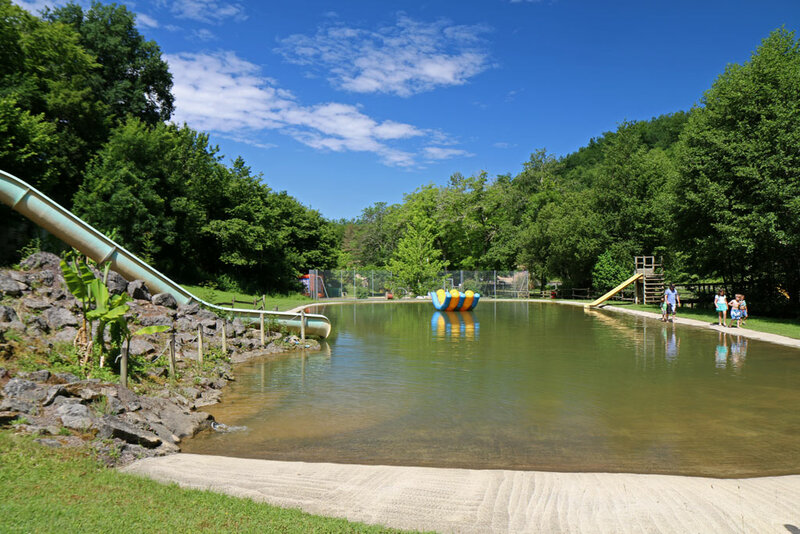 There are 4 playground areas for children: the big trampoline, the sand pit at the lake, a baby square with games, bouncy castles and a large wooden train with slide. Safe to say: we did not see our three kids for three days! Le baby square, taken over by dynamic little legs! Who is going to win the table tennis game?? You will not see your kids of the whole day; they are having fun in a safe environment! A large trampoline to burn this youngster’s energy! 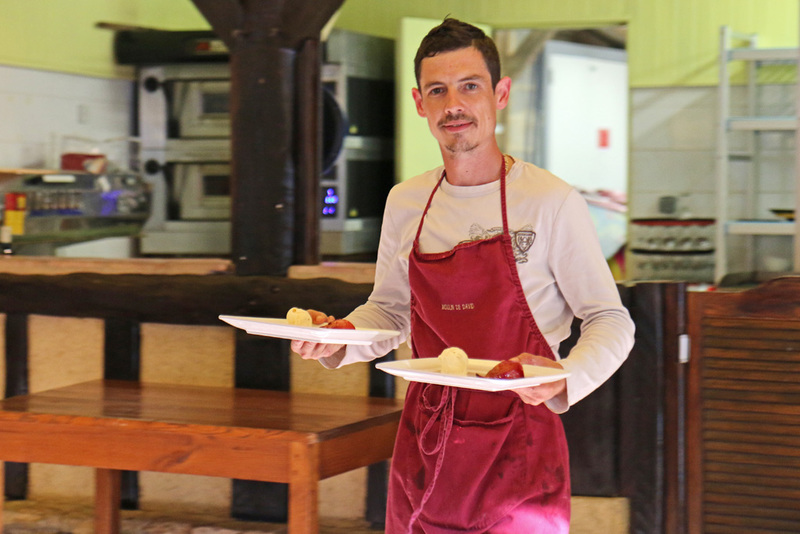 Everything has been thought for parents to enjoy a relaxing holidays, forget about cooking...do like us and choose the half board option: breakfast on the bar’s terrace and delicious dinner in the restaurant where Vincent is the chef. If you are coming during the low season, you can even enjoy the host’s table organised by Pierre and Sylvie: great fun with the other holiday guests (see the video above!). Do you want to discover the region? There is a kid’s mini-club divided into 3 age groups to encourage the youngsters of the campsite to meet! Your teens will not want to stay with you, guaranteed ... Take this quiet moment to discover Taï Chi, taught by Pierre, meditation or sonotherapy (sound healing treatment) with, Martine Berque, a certified sono therapy practitioner who is in residence at the campsite all summer. Sometimes, the children eat together and then go to play! The delicious fresh pastries from the shop, early morning...from 7.30am! Giving meaning to your holidays by also choosing a place which respects the environment in which it is located: as is the case with Le Moulin de David. 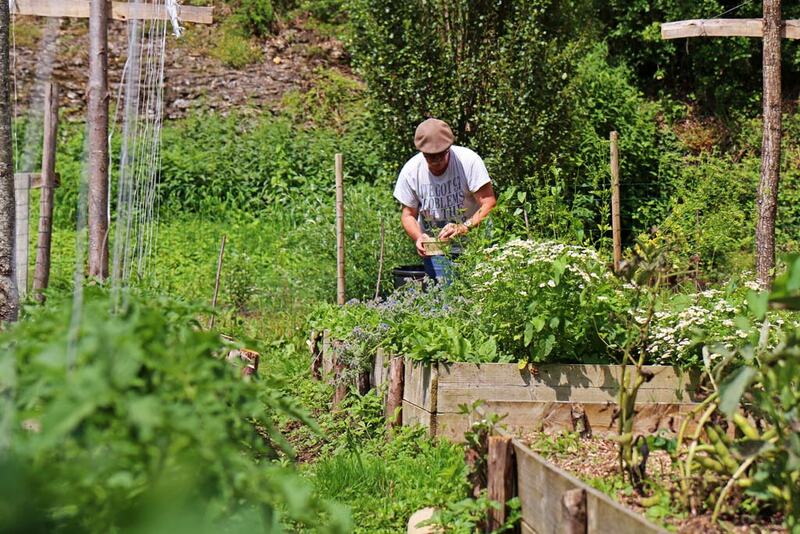 Pierre is a great gardening and permaculture enthusiast: he is devoted to the growing of small fruits and vegetables, which are offered at the shop and also used at the restaurant. Courgettes, beans, tomatoes, gooseberries, grow without chemical products, like all the rest of the vegetal areas in the Moulin de David by the way! The label “Camping Qualité et Qualité Tourisme” (Quality Campsite & Tourism Quality) guaranties a certain quality, which is clearly present here, but it is also the passionate commitment and the kindness of the host of this place which will bring sense to your holidays. 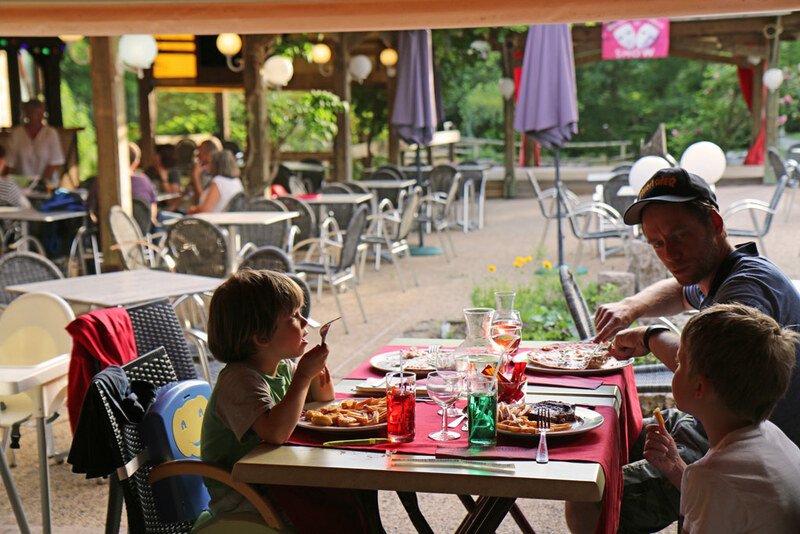 Le Moulin de David is equidistant from Bergerac, Sarlat and Cahors, easy for a day excursion. 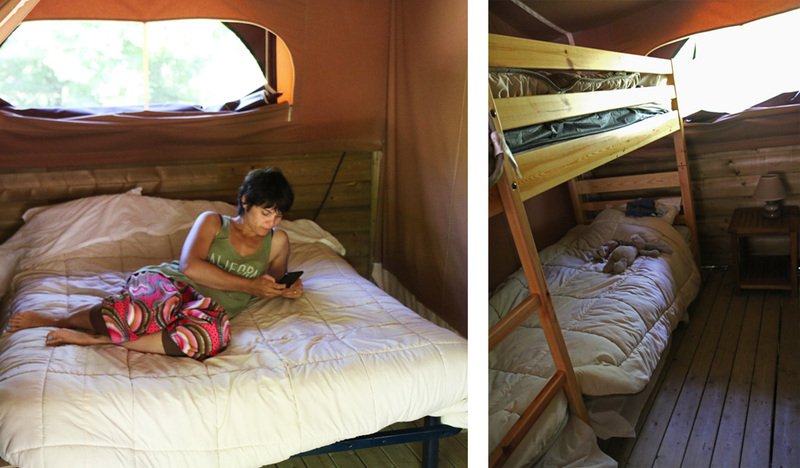 Located few kilometres away are Monpazier, the Biron Castle and other interesting places that can be visited for few hours or for a half-day excursion, but would you even want to leave this so welcoming campsite? ?